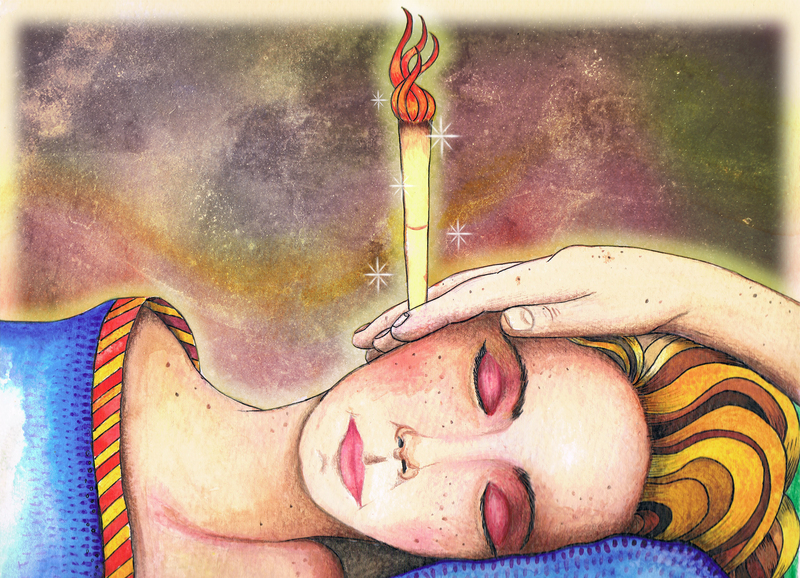 Ear Candling (Thermal Auricular Therapy) is a very gentle and nurturing treatment, effective for extracting impurities and releasing soothing properties into the auricular system. Lymphatic facial lymphatic drainage massage and relaxing head and scalp massage accompanies the treatment. Followed by a Facial Marma point massage routine. Ear Candling has been used for conditions such as sinusitis, rhinitis, tinnitus, vertigo, headache/migraine, excessive wax, allergies and hay fever. It is an extremely relaxing and destressing treatment to give and to receive. • What are Ear Candles?